Which? Computing magazine purchased eight computers on eBay and recovered 22,000 “deleted” files from them using software which is freely available and relatively easy to use by someone with quite basic computer skills. Criminals source hard disk drives from computers found on rubbish tips, auction sites or purchased through the internet, many of which the owners believe they have deleted or wiped the content. Drives acquired in this way can be a rich source of information about you, your company, your customers and suppliers and provide the criminal with the necessary information to commit identity theft, fraud or simply steal and sell on information. The only way to be sure your data is gone is to remove the hard drives from the computer and smash the magnetic platters inside which are the surfaces where the data is held. They are time consuming and the time spent crushing, cutting and breaking is probably better spent doing something else. It is not office friendly to destroy hard drives in this way. There is a risk of injury from sharp metal and plastics so personal protection equipment should be used. Smashing hard drives could release toxic materials into the atmosphere. The drives fall under weee regulations and need to be disposed of in a compliant manor. Once smashed you have to find a way to recycle them so as to meet you green targets. If you don’t want to go through all the hassle of handling your own hard disk drive destruction give our experienced team a call on 0808 281 1100 and we will securely destroy your hard drives, tapes and media to BSEN 15713 standard in our industrial shredders which leave them with the platters shattered and the data they contain unreadable and unrecoverable. 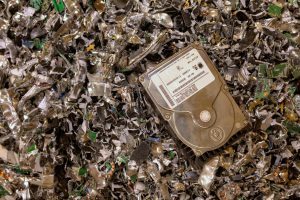 PaperMountains Hard disk drive destruction service will recycle the materials in a compliance with weee regulations and issue with a certificate of destruction for your records and peace of mind. 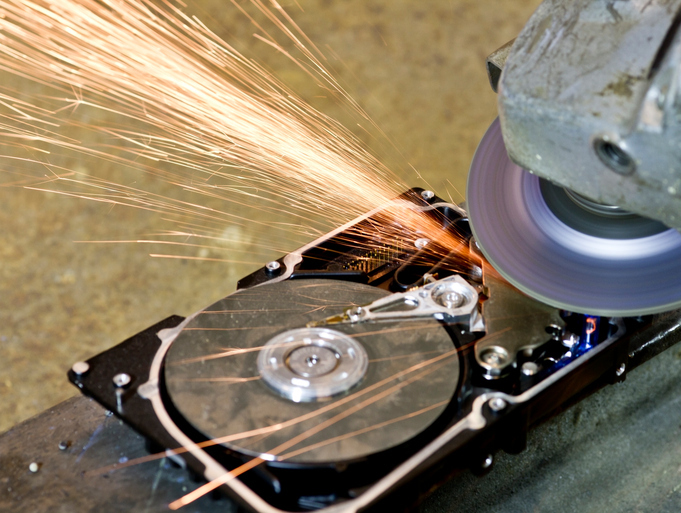 To find out more about our had disk drive destruction service visit https://www.papermountains.com/hard-disk-drive-shredding-hdd or call Freephone 0808 281 1100 today. 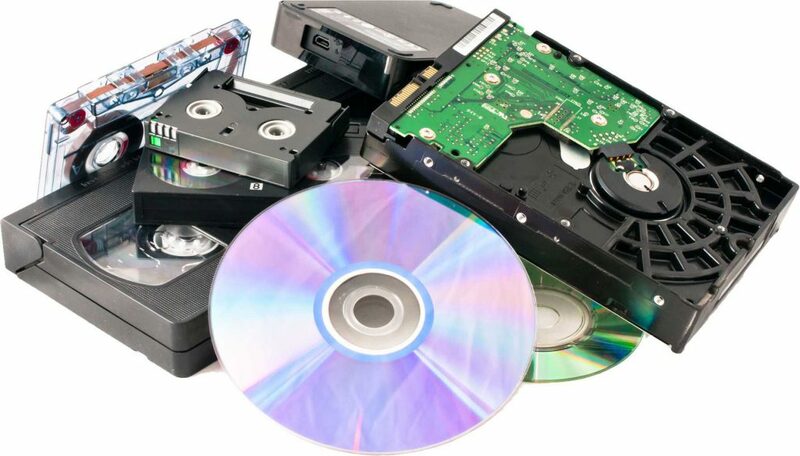 As well as destroying hard disk drives PaperMountains can destroy tapes, disks, cd’s and other electronic media to put your data beyond the reach of criminals and fraudsters.